Our Benny and Penny in Lights Out! Common Core Guide contains the ELA Common Core Standards, a Lesson Plan, and Student Activity Sheet to support standards-based instruction in the classroom. 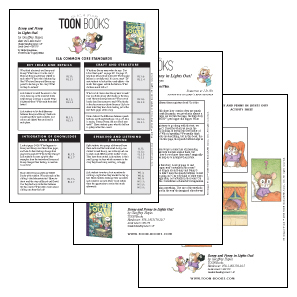 Our free guides are designed by a team of passionate literacy experts who specialize in classroom instruction for grades K-3. 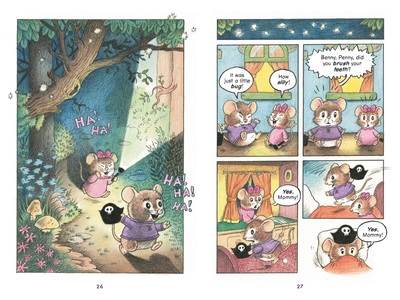 "Framed in sequential panels that occasionally expand to full-page or double-spread scenes, the art features a pair of big-eared, bright-eyed mites (plus the occasional fictive dinosaur) in cozy domestic settings atmospherically illuminated by the glow of lamps, Benny's flashlight and the moon. As in this popular series' earlier episodes, dialogue in unobtrusive balloons furnishes the only text, but the action is easy to follow, and Hayes provides plenty of finely drawn visual cues to the characters’ feelings. Another outing positively radiant with child appeal, featuring a pair of close siblings with complementary personalities." 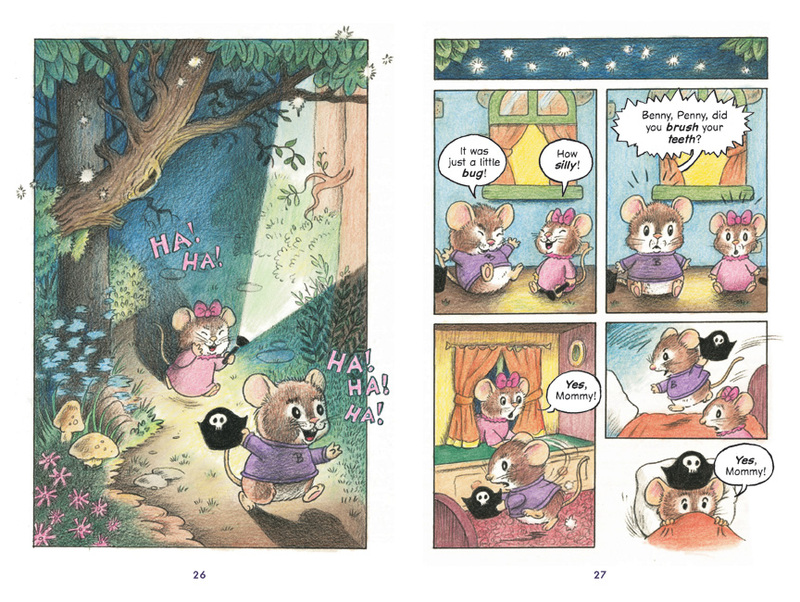 "A simple but engaging style that young readers will find charming. 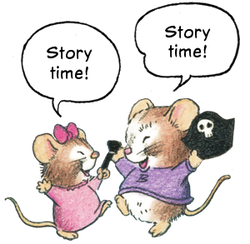 The series continues to show a fun look at timeless tales of big brothers and little sisters and the wonder of imagination." "I'm sure kids will like it." 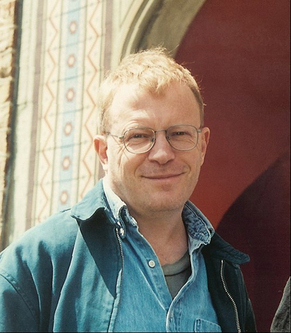 "Hayes' colored pencil work — and kudos to Toon for including information in each book’s indicia about the art techniques used — is softly welcoming. It gives the mice's fur texture; they look fluffy and pettable." "Hayes's illustrations are completely enchanting." 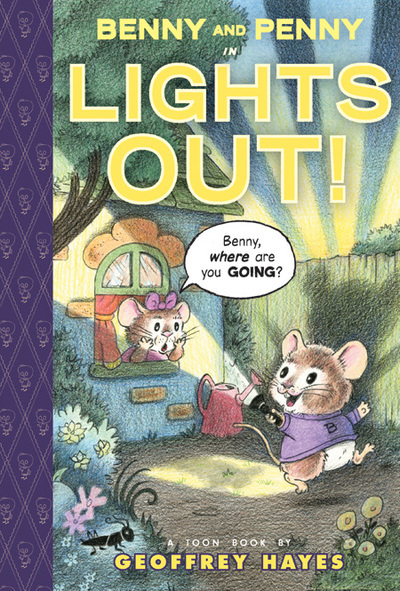 "Benny and Penny in Lights Out! 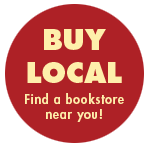 is a book that parents will enjoy reading by themselves as much as they will with their children." "This book by Geoffrey Hayes offers detailed pictures with an interesting and humorous story, which will engage your little readers." "What a cute book! Benny and Penny get along just like real siblings…The expressions, actions and backgrounds are great." 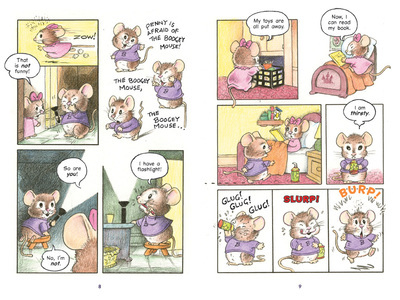 "In the mouse siblings' fourth book (Benny and Penny in the Big No-No! 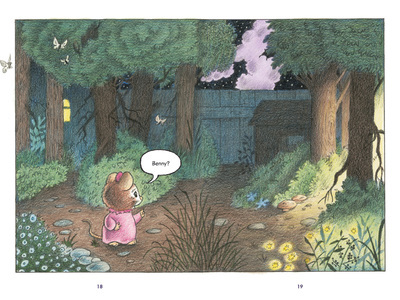 won a Geisel Award in 2010), Hayes brings beginning readers into the magic hour that precedes lights-out for the night. 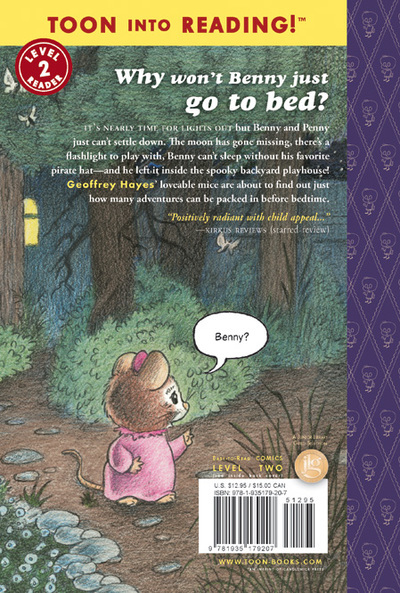 Sliding from bedtime story–inspired flights of imagination to flashlight-enabled frights to a secret journey outside to rescue a favorite toy from the dark of the playhouse, Benny and li'l sis Penny exhaust themselves as only children know how. 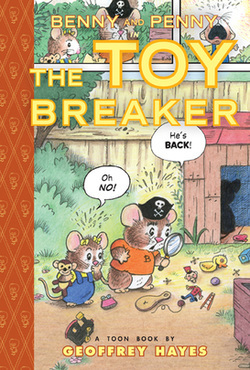 As with all TOON books, the pure charm of the story has the added bonus of introducing and richly contextualizing word recognition for the kind of terms kids need to know, like pirates, spooky, BURP!, and princess dinosaur (a perfect rendition of sibling compromise). 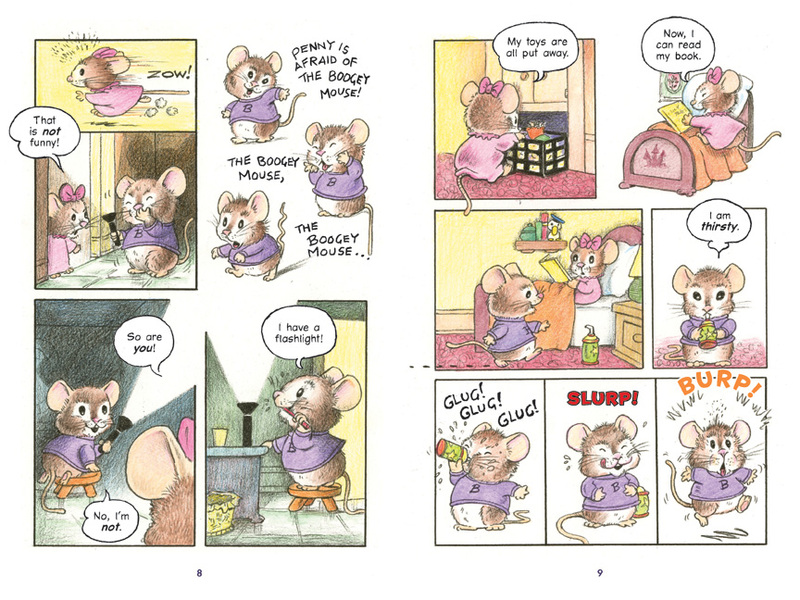 Hayes' sense of the bouncing rhythms of children's play, grasp of sibling social dynamics in true-to-life scenarios, and especially his adorably huggable, crayon-colored characters have made him the standard-bearer of early-reader comics." 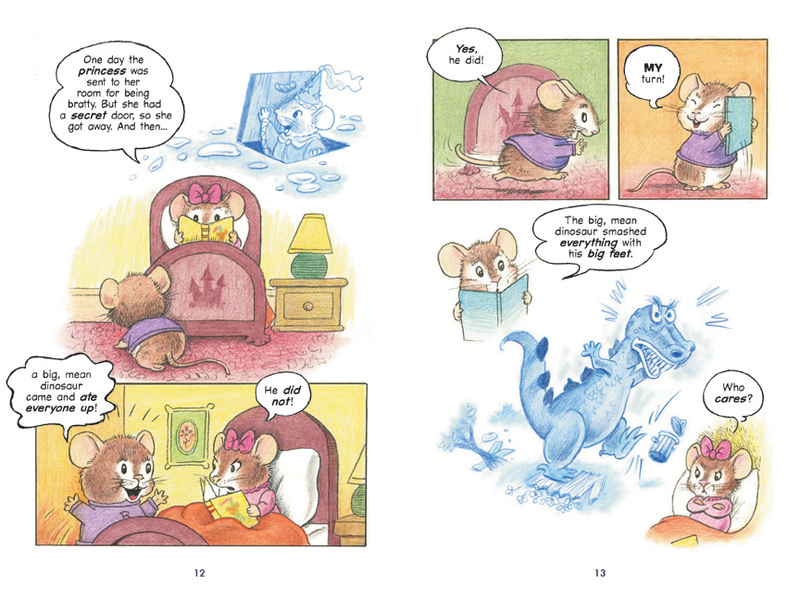 "Hayes's illustrations are completely enchanting, from the gentle color palette to the abundant details of this cozy world where the siblings play, pout and sometimes fight." "For the youngest of readers, these are perfect story and art objects." "By creating an adult-free world, Hayes allows for his characters and his readers to engage with these social anxieties at an emotional level, the way a child would, and so Benny and Penny and the reader must work through the problem, and find a moral solution. There's none of the heavy-handed guiding message that underpins so many children's picture books. 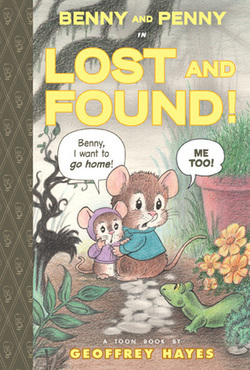 Instead, we get children and situations that ring so true that both children and adults can identify with Benny and Penny, find comfort in recognizing their own insecurities, and learn the lesson by experience rather than by being taught." "Adorable…I could see how easy it would be to both read and to follow along for those kids that are really just starting to practice their reading." "I just love the brother/sister dynamic in these books. Benny and Penny get on each other's nerves, but they also love each other."